Buy High-Performance Intel Xeon E5-2680 V3 Processors at Lowest Price in India. Tags: e5 2680 v3 processor, e5 2680 v3 processor haswell, intel xeon e5 2680 v3 processor, intel xeon e5 2680 v3 processor haswell. Intel Xeon E5-2680 v3 processor delivers absolute performance to your server or workstation as it comes with 12 cores and 24 threads. The processor with many cores and 30 MB cache is well suited for the use of different applications and environments mainly in data centers. Intel Xeon E5-2680 v3 processor supports hyper-threading technology that can double the number of processes of the cores as it allows the processor to run multiple programs simultaneously. It also supports turbo boost technology (2.0) that will provide processing power whenever required. 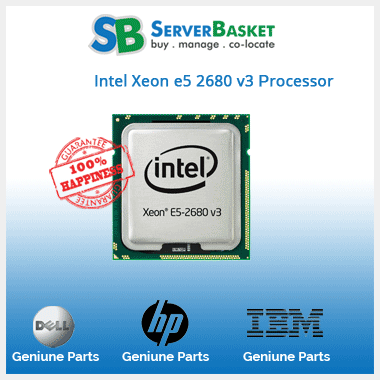 Buy Intel Xeon E5-2680 v3 processor at Server Basket at the lowest possible price and avail 90 days risk-free warranty card. Intel Xeon E5-2680 v3 processor is engineered with 12 cores and 24 threads. It operates in a range of 2.5 GHz to 3.3 GHz. It runs on 22 nm process, has 30 MB Smart Cache and a bus speed of 9.6 GT/s QPI with 2 QPI links. 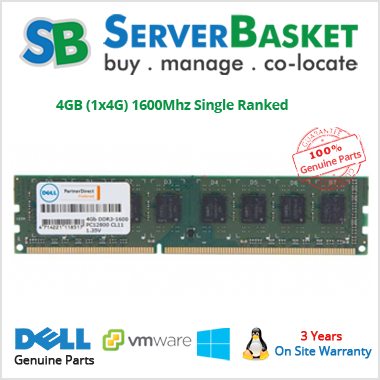 It has the maximum memory size of 768 GB and varies depending on the memory types-DDR4 1600/1866/2133. This processor has 4 memory channels and has 68 GB/s memory bandwidth. Intel Xeon E5-2680 v3 processor hails from E5-2600 v3 family that helps IT industry for its growing demands, from supporting business growth by executing new services faster, delivering applications in the enterprise, storage, and cloud. With its significant benefits in security and virtualization, E5-2680 v3 processor is a compelling solution for any organization. Several advanced technologies support E5-2680 v3 processor. These technologies feature many advantages that enable the processor to engage in all kind of workloads with ease, increase its efficiency to deliver higher performance. They also provide threat management, i.e., protect from viruses and malware and many such features. Some of the advanced technologies can be listed as Intel Turbo Boost Technology (2.0), Thermal Monitoring Technologies, Intel Virtualization Technology (VT-x), Intel Hyper-Threading Technology (Intel HT Technology) and Intel vPro Technology and many more. Intel Xeon E5-2680 v3 processor supports dual socket system, i.e., this processor can work with another processor (Xeon) in a single server. Compacting with another processor is an excellent advantage as we can experience higher memory bandwidth and improved performance. 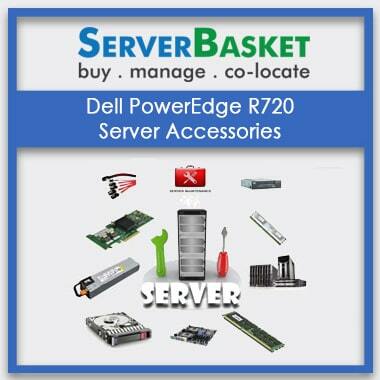 The E5-2680 v3 processor is compatible with multiple server platforms such as Dell, HP, IBM and many more. 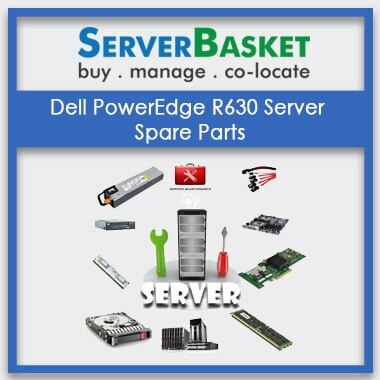 Some of the supported servers can be listed as Dell PowerEdge R630, PowerEdge R530, PowerEdge M630, PowerEdge R430, PowerEdge T630, PowerEdge R730, HP DL 360 G9, DL 380 G9, BL 460c G9, ML 350 G9, HP XL 450 G9, IBM System x3650 M5, and IBM System x3550 M5. 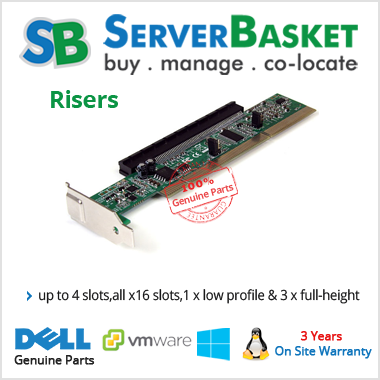 E5-2680 v3 processor is very easy to install on all the servers. Intel Xeon E5-2680 v3 processor utilizes Haswell architecture that supports DDR4 memory and provides energy savings. DDR4 memory consumes less power and offers higher performance during the critical and high intensive workloads. Also, when compared to previous versions of the Xeon processors, the E5-2680 v3 processor supports the advanced technologies like AVX 2.0 extension that can double the instruction set to 256-bits and provides up to 1.9x gains in the performance levels. 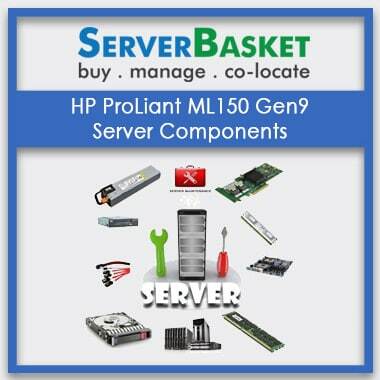 You will be provided with 90 days risk-free warranty from Server Basket. Apart from the lowest price offer, avail the best warranty services from us, from the date of purchase till its validity. We provide all kind of warranty services, offer any support and initiate immediate replacement/ repair in case of any failures. 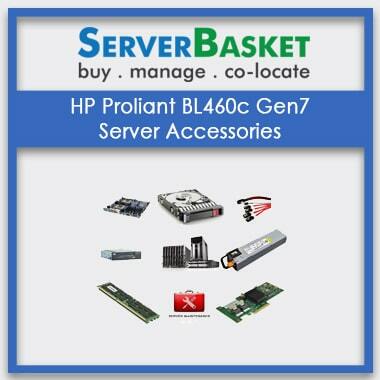 Make the best use of the warranty card and Server Basket is named to be the best service provider in India.